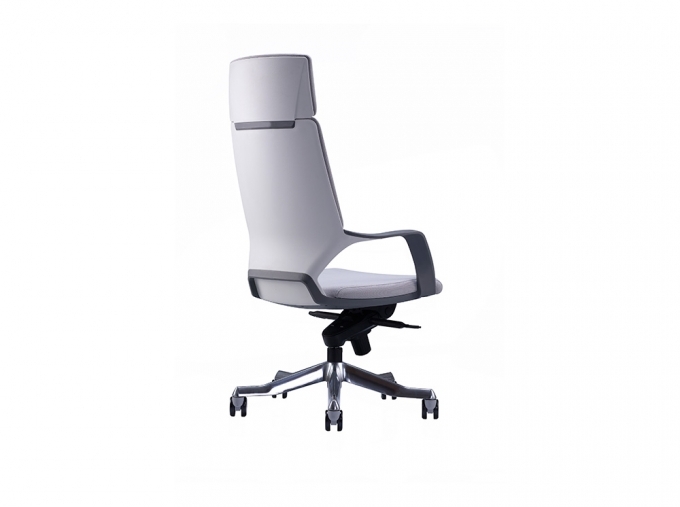 Apollo brings style into your workplace with its swooping wraparound armrest and curvaceous profile. 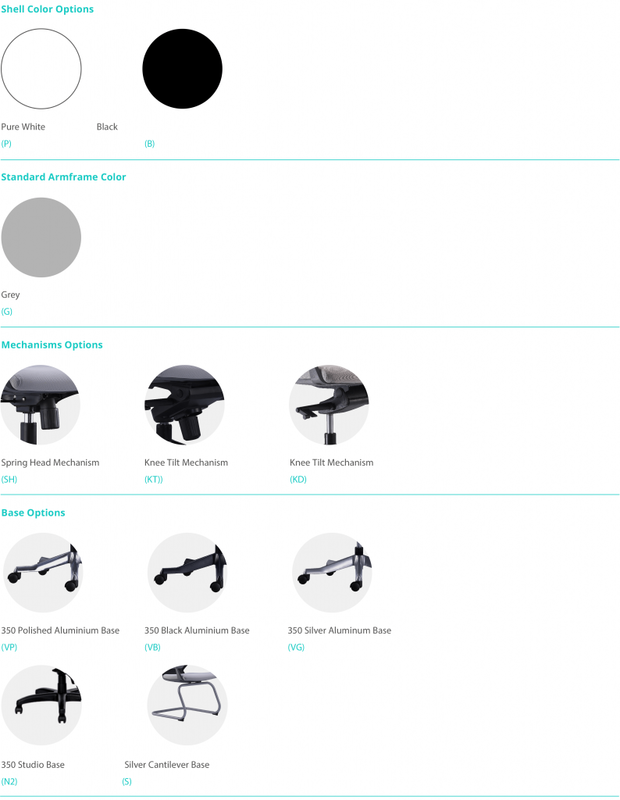 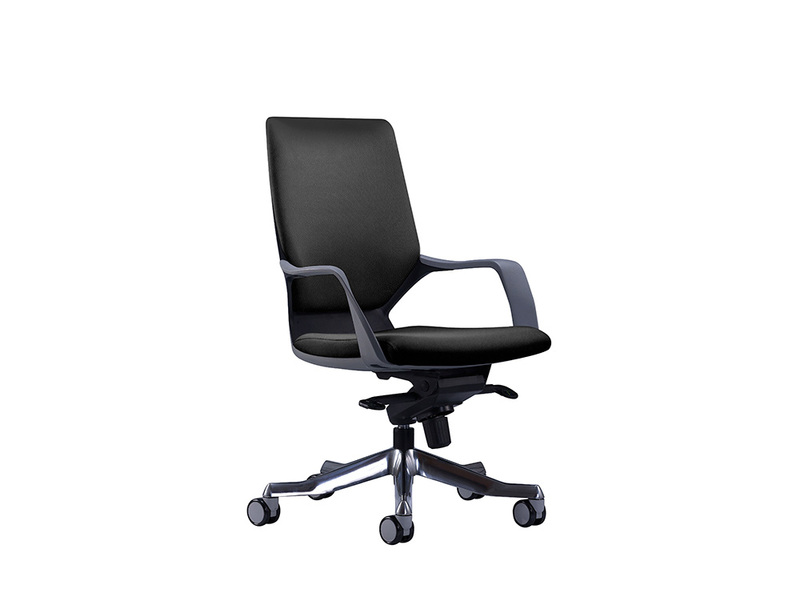 Its ease of use aims to integrate seamlessly into your work day. 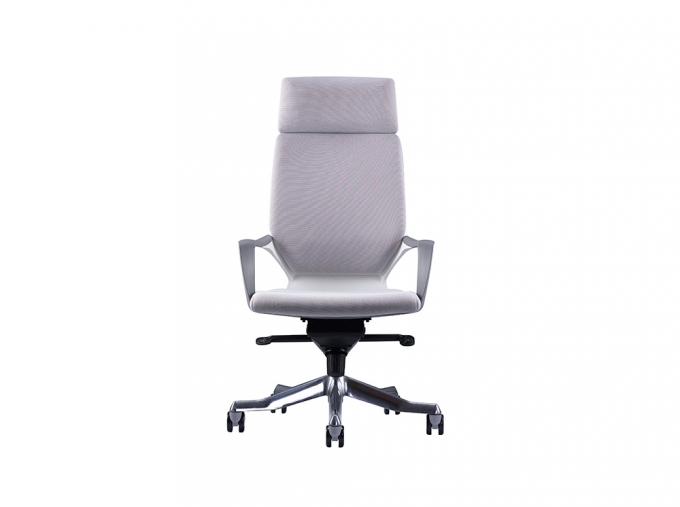 The wide seating surfaces feel open and relaxed accommodating various user sizes. 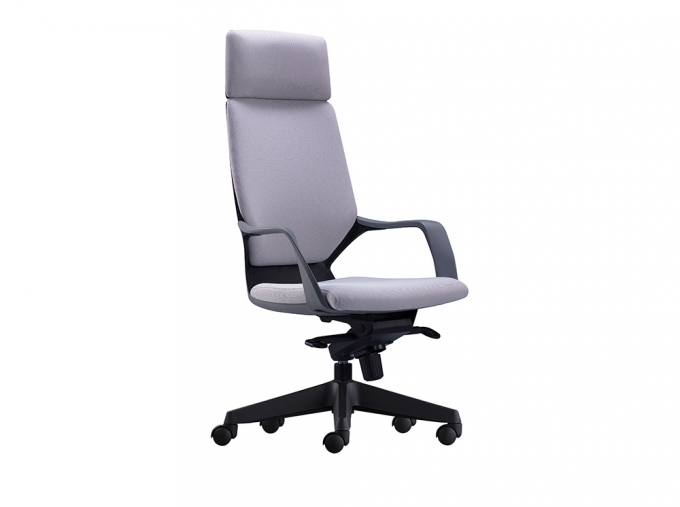 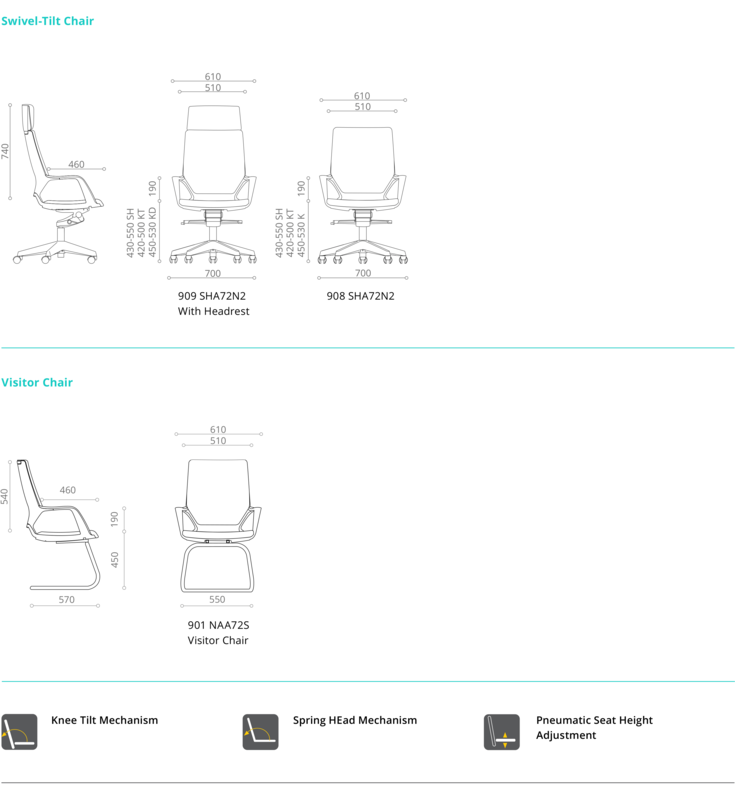 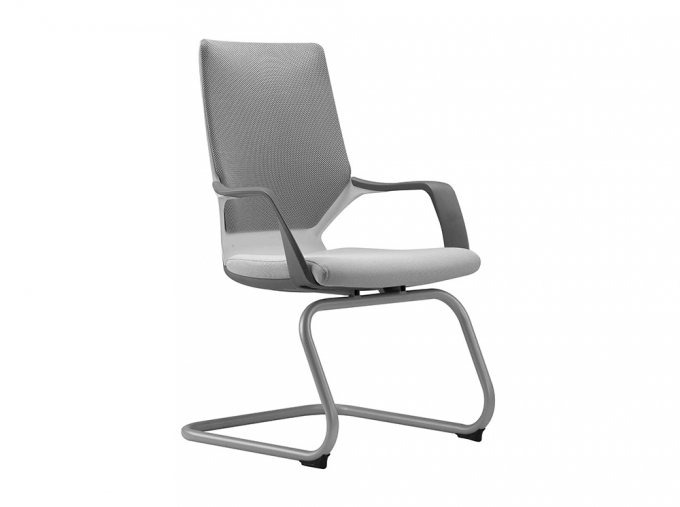 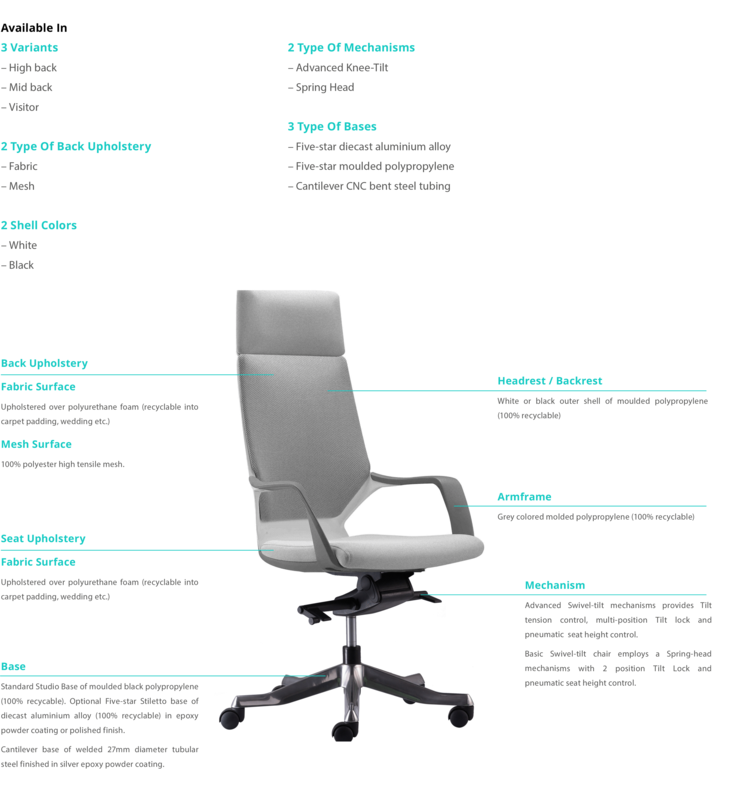 From task to executive chair, Apollo promises not to spin you out of orbit.